Last edited by steve_k_xk; 07-06-2015 at 07:41 PM. Interesting enough and I think I could get used to that front end. Maybe some day someone will build a mold to fit the 2010-2015 front. Oh I would have considered buying one. 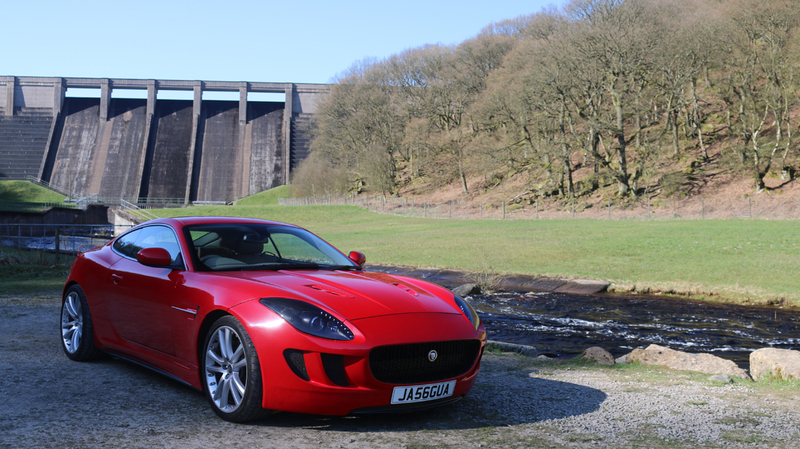 I've always said the front of the Xk needed a front update to look more like the F-Type. Maybe someday someone will come up with an update. I commented about this very subject two days ago in a different post. 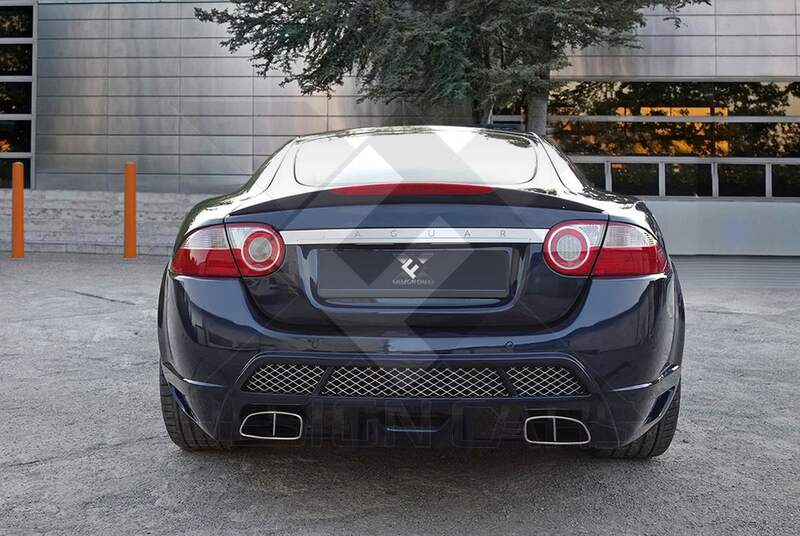 I think it with the F/X Design rear end would make a very updated, very desirable car, especially if you add an F type exhaust growl (like the Spires exhaust that Lothar52 recently added to his). I like the effect although I think the front grill would look better recessed about an inch or so like it is now. It would give it more dimension. It drives me insane as to why jaguar never did this . 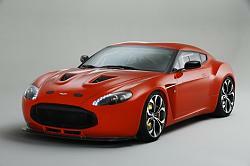 Aston have the same front on their 2 seater vantage and 4 seater DBS/9 . I quite like the front, reminds me of the aston Zagato which had quite a brutal look about it. I also like the back end. I read somewhere that they didn't continue with the XK because it was going to cost megabucks updating the body for safety etc. They probably also didn't need it stealing sales from the f type, with the plan being on a true 2 + 2 in the fullness of time. I'd be in line for this one if they built it. This design will not be cheap. Unfortunately, it will require changing the fenders, hood and headlights. 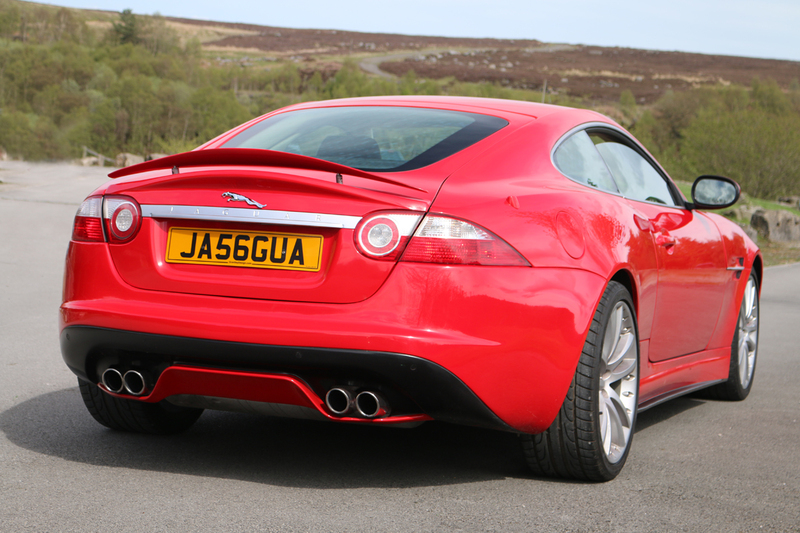 I'm really liking the F-type front bumper on the XK with no center cross bar--makes the XK look so modern and exotic. 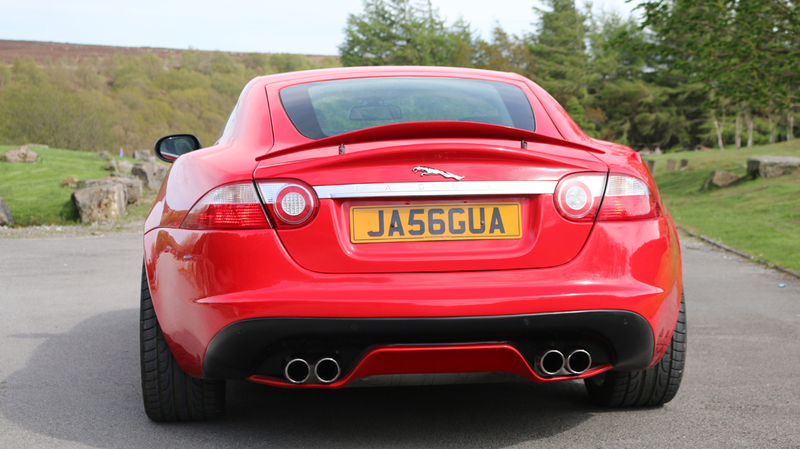 I hope the designers come up with a retrofit F-type front bumper for the XK. I'm sure they would sell a lot if the design only required a bumper change. 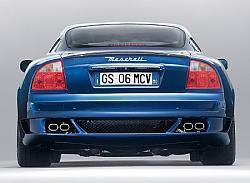 The XK is bagging for this to happen. Bring it on Grantley Design. For those interested in this bumper, shoot Grantley Design an email, requesting a bumper only design and lets do a group buy. PS. Just sent Grantley a group buy expression of interest email for a bumper only design. Last edited by DGL; 07-07-2015 at 06:38 AM. What kit is in Steve's pictures? That's by far the best looking XK kit I have seen. Does not look forced like every other body kit. Look up GRANTLEY Jaguar Kit and you will find their web site. This car was for sale on UK e-bay. The more I look at it if they were to do a front end replacement that just replaced the front bumper I would consider getting it. Mind you it would have to be a bolt on replacement with OEM 2012 headlights and no mods to the fender. It is growing on me but I assume it will never happen. Its Grantley designs as it stands the whole front end would need to be changed so lights, fenders and bonnet . User DGL sent an email yesterday to Grantley requesting a group buy in price providing they could come up with just a front bumper f-type design that we could simply bolt up to the xk hopefully if the demand is high enough they can start production for us ! Last edited by steve_k_xk; 07-07-2015 at 05:42 PM. Dave at Grantley Design promptly got back to me today. 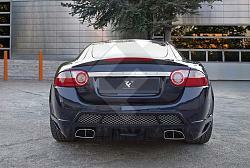 He will do a front bumper design only provided we have sufficient demand. He has reservations of how it will look with the XK's "droopy" headlights. I can see his point. He's done a fantastic job with his design. However, cost, as always, is a concern. He mentioned that shipping will also be expensive and maybe a drop ship of 10 units, to be distributed, would be most cost effective. 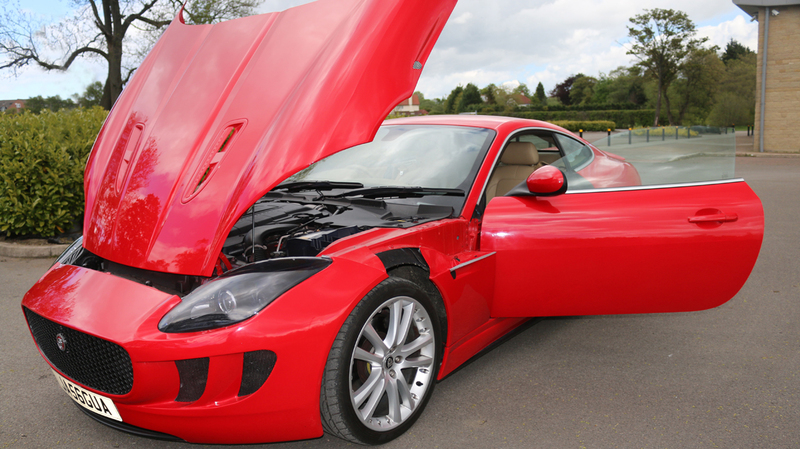 I looked at the Grantley front end side by side with a 2007 XKR, and yes, while the headlights are different, I don't think there would be any problem crafting (and grafting) a front bumper only which incorporates the upper and lower grills into the new large f-type grill. Even if it has to change a bit to accomodate the existing headlights, I think it would look great. Count me in! Looking forward to seeing photoshopped pictures. Good work DGL you making things happen Im in ! I really like the Grantley kit on the Red XKR and would be interested in it if the price and installation is reasonable. Is it my imagination or do the rear wheels look like they've been pushed out a little bit maybe with spacers?